I’m an Arizona native. I graduated from the University of Michigan. 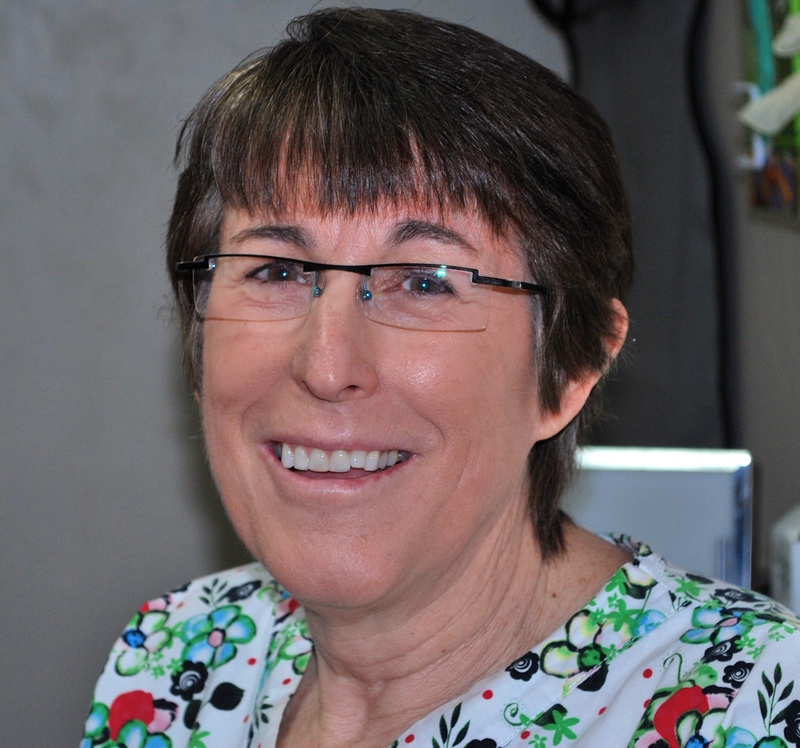 I’ve been a Hygienist for 30 + years, and have worked for Dentistry at the Biltmore in Phoenix since 1995. I am originally from Chicago. I graduated from the Phoenix College Dental Hygienist Program. I have worked for Dentistry at the Biltmore in Phoenix for 14 years. 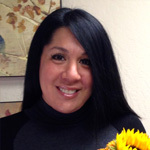 I’m an AZ native and mom of two who is passionate about patient care. 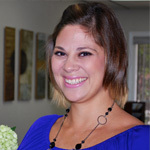 I’ll greet you with a smile & happily assist you with scheduling or insurance questions. Born and raised in Arizona. 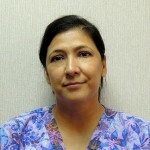 I have been in the dental field as a dental assistant for 8 years and counting. I’ll work to make your experience as good as I can. I aim for Ultimate Patient Satisfaction.